Have you always wanted to invest in real estate but never had the money to get started? While it’s generally not a good idea to start your real estate investing journey without a sufficient cash cushion, there are some situations where it makes sense to start investing in real estate as soon as you possibly can. Here are some tips and hacks that could help you become a homeowner or real estate investor sooner than you could have possibly imagined. If you are not sure how much cash you should have for your down payment, you can do some research to figure out how much you need to bring to the table based on the area, property characteristics and loan type. You’d be surprised to find out just how little money you’ll need at closing for certain loans. For example, VA loans offer 100% financing while FHA loans require just 3.5% down and even have a 203k option to cover home repairs on top of the property acquisition costs. There are also programs that offer additional monies in the forms or grants and forgivable loans to first time home buyers, certain professions (like teacher or policemen,) or people who relocate to certain areas. While this strategy won’t get you any money to close the deal up front, you’d be able to bank your rental income and in just a few short months be able to either replenish your savings or repay a personal loan. If you use the strategy above, you could actually be a good investment for a friend or family member looking to earn a return on say, a $5,000 or $10,000 loan. If you know that you’ll be collecting rental income, this would be a good opportunity for someone to lend you the money with a more than reasonable chance that they will be repaid according to plan. This approach can be tricky, so make sure you get your agreement in writing with your private lender and set aside enough time for your funds to “season” in your bank account. If a bank finds out that you borrowed your down payment, they may be hesitant to close on your loan. Check with your lender on their particular seasoning requirements before getting a loan from family or friends. Most people don’t know that they are allowed to withdraw funds from their tax-deferred retirement savings account to purchase a home. This means you can withdraw money from your 401k or Thrift Savings Plan account. There are a few other options, too. However, to keep it simple, we’ll just discuss these options. If you take this route, make sure you can repay the loan rather quickly in order to avoid some of these risks. Again, if you will go the multi-unit route, you should be able to repay this type of loan sooner than later. Have you ever taken the time to evaluate your personal spending? You might be shocked to learn how much you are spending on things like eating out, gym memberships, grooming or other non-necessities. Use a budgeting app to report and categorize your spending. Then, make a plan to reduce what you can. Wherever you are able to save money, use your savings to put towards your real-estate investing fund. Whether you make an extra $1,000 a month or just add additional streams of income to the mix, having more money coming in can give you more margin to save your money. Nowadays, you can earn money driving uber, becoming an Airbnb host or engaging in DIY stock market investing. Look around your home, there may be things you can sell on eBay for a profit, as well. You could provide services like freelance writing, photography or social media management. The list of gigs and side-hustles is endless. Find what works for you and use your extra income to start your real estate investing journey. Automation is a powerful tool when it comes to reaching your savings goals — even if you have a tight budget. If you can make your savings habits automatic, there’s less for you to think about and your savings tasks just get done. You can start with separating your paycheck into a checking and savings account every payday. Typically, your employer will allow you to split up your direct deposit into one or more accounts. If you take this route, be sure to use a savings account that is not linked to your checking account or otherwise easily accessed. For this reason, I like online banks. They don’t have a bunch of ATMs around and it can take 2-3 days to move your money, so it’s less tempting to dip into this fund. Don’t forget all the savings apps you can use to reach your savings goals. Apps like Digit, Tip Yourself, Acorns and Stash are just a few options to help you save more money so you can invest in real-estate. Investing in real estate is a dream that might not be as far off as you think. With a little tenacity and creativity, you’ll find that you can find the money you need to be a homeowner and real estate investor. 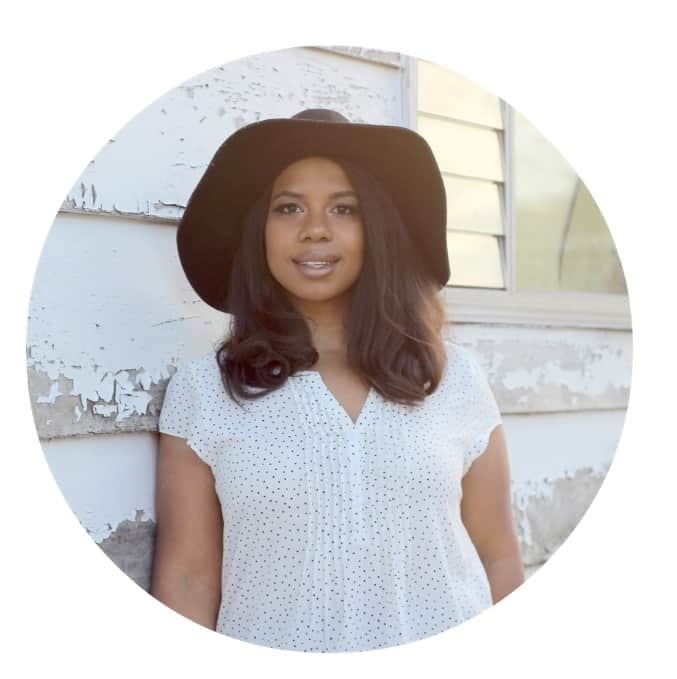 Aja McClanahan is a real estate investor and personal finance writer who has a personal story of getting out of over $120,000 in debt. Her family’s story has been featured in places like Yahoo! Finance, MarketWatch, U.S. News and World Report, Kiplinger’s and many others. She writes regularly on her blog, Principles of Increase, and other websites about various financial topics.